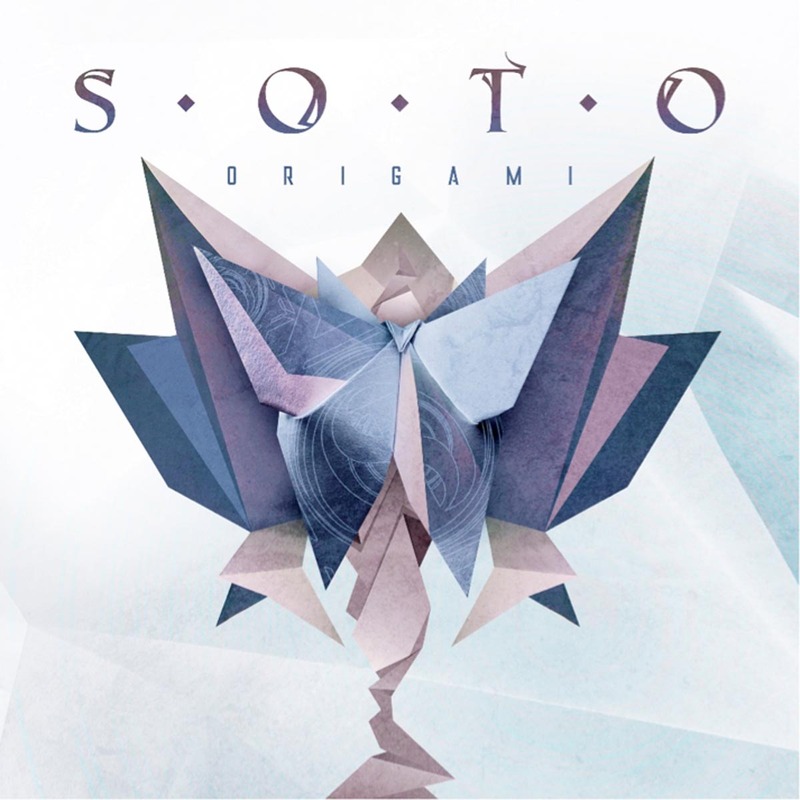 SOTO Announce New Studio Album ‘Origami’, Launch First Single "BeLie"
SOTO, the modern Heavy Metal / Hard Rock group featuring vocalist Jeff Scott Soto (ex Yngwie Malmsteen / Talisman / ex Journey, Sons Of Apollo, TSO, etc. ), recently announced signing a new worldwide deal with InsideOutMusic. Today they are pleased to reveal their new, third studio album Origami which will be released May 24th, 2019, and to celebrate they have launched the records first single. Watch the lyric video (Created by Cloud Music Typography) for “BeLie” below. Now SOTO are returning under the same umbrella as Sons Of Apollo, signing with InsideOutMusic. 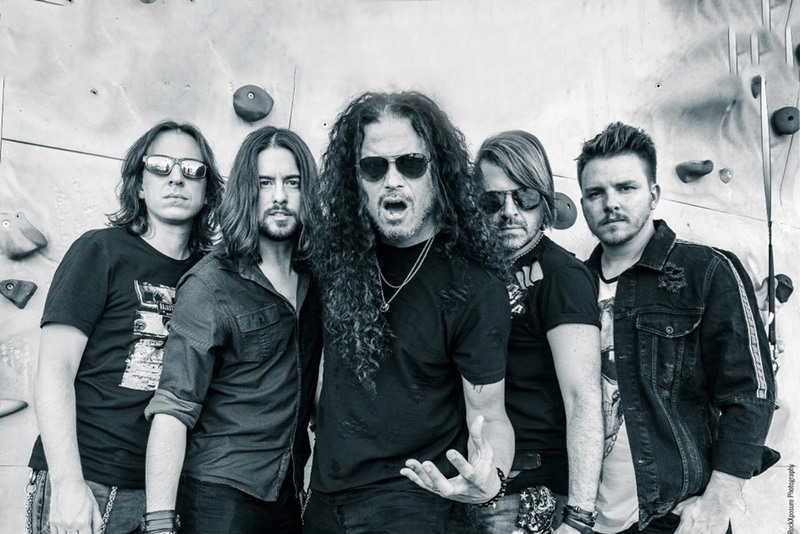 The new album Origami contains material that continues to expand and move the band towards new heights whilst following up with their brand of Power Rock. SOTO will hit South America for live dates in May and intend to be touring worldwide throughout 2019 following the release of the new album.